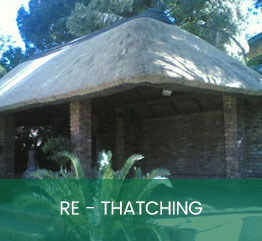 Thatching is the craft of building a roof with dry vegetation such as straw, water reed, sedge, rushes and heather, layering the vegetation so as to shed water away from the inner roof. 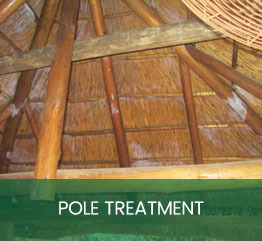 It is a very old roofing method and has been used in both tropical and temperate climates. 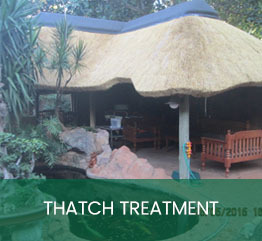 Nkosi Grasdakke (Sole Proprietor) was established by the current owner Ella Bodenstein during 1998. 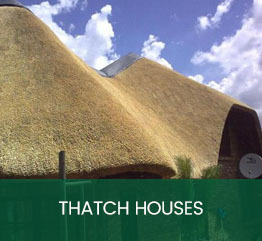 From humble beginnings, we have become a trusted thatching business, not only in Pretoria where we are based, but also through the various provinces where our projects are successfully executed. 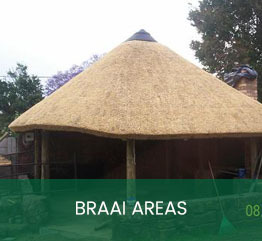 Nkosi Grasdakke has become well known for its continuous high standard of workmanship and guaranteed quality. Not surprisingly, Nkosi Grasdakke has been a Service Provider on the panel of various banks. We also do work for various Independent Lost Adjustors and Assessors across many provinces. 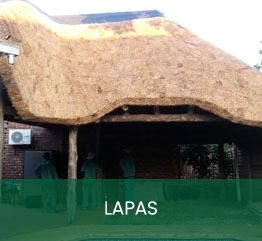 Nkosi Grasdakke is today still managed by Ella Bodenstein with her extensive knowledge of the thatching industry, gained over more than 20 years. 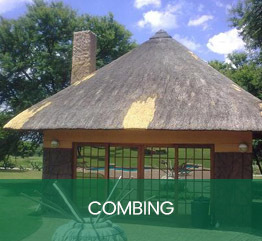 At Nkosi Grasdakke customer satisfaction is of the highest importance, as most of our customers have experienced and can testify to. The slogan of Nkosi Grasdakke – “You’ve tried the rest … NOW get the Best!” further reinforces our commitment to quality and cost effectiveness, reiterating our endeavors to achieve a value proposition for our clients. 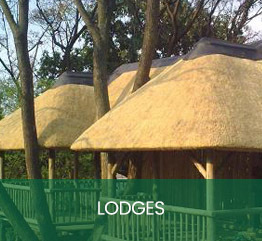 With a highly skilled, loyal team of craftsmen, we have a proven record of delivering projects on time and on budget.